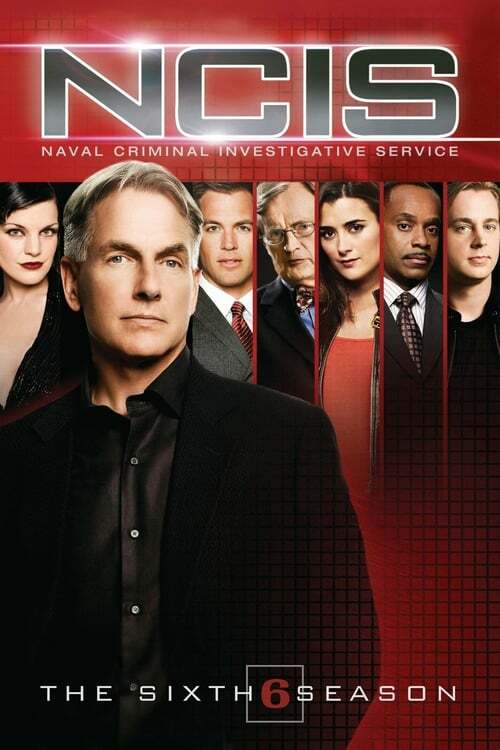 The sixth season of the police procedural drama NCIS premiered on September 23, 2008. 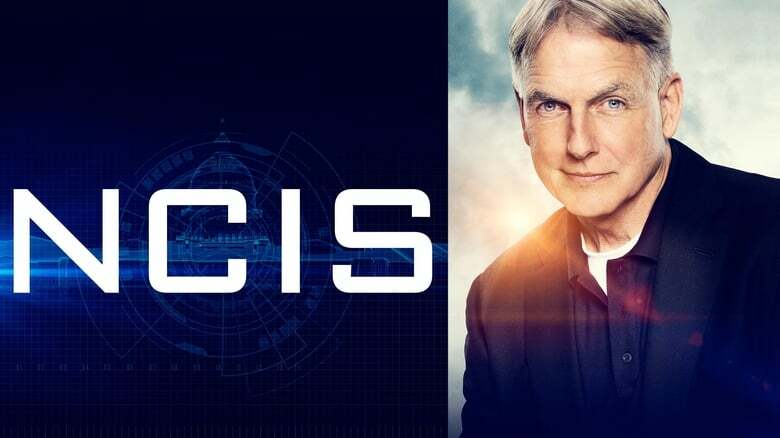 The new NCIS Director Leon Vance became a regular cast character and Agent Gibbs' new team members were introduced: NCIS Agents Michelle Lee from Legal, Daniel Keating from Cybercrime, and Special Agent Brent Langer from the FBI. Langer was killed in the first episode of the season. After the end of the second episode, McGee, Ziva and Tony had returned to the team, while Lee and Keating were transferred back to Legal and Cybercrime respectively. The two-part episode "Legend" introduced the team who would later go on to appear in the spin-off TV series NCIS: Los Angeles. This is also the first DVD cover to feature Rocky Carroll who plays Leon Vance.